She was supposed to be eliminated! Her enemies will not stop until she's gone. Waking up in a hospital with no recollection of the events, Bonnie O'Neal sets out to discover who wants her dead--and why. As hazy memories come back, she struggles to determine what is real and what is not. Some of the memories are not her own--but who do they belong to? 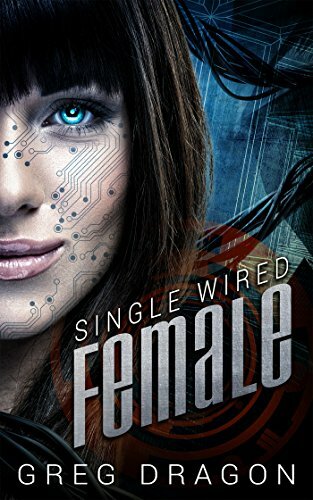 Fearing that her ex-husband may be involved, Bonnie doesn't know who she can trust while images of android engineers, wires, and a tall mysterious building flood her mind.